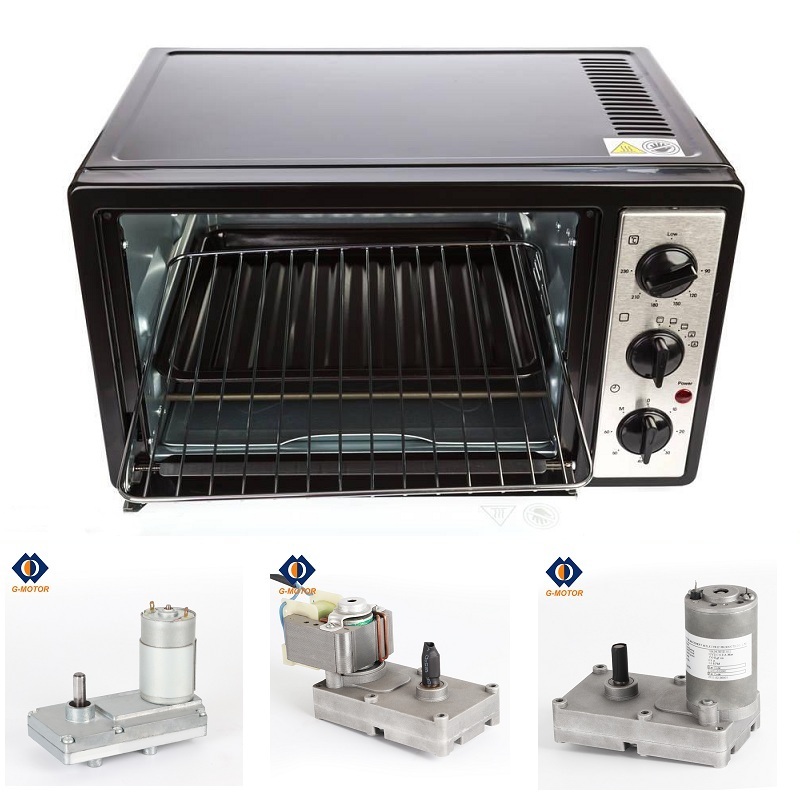 Product categories of Microwave Oven Gear Motor, we are specialized manufacturers from China, Microwave Oven Gear Motor, Microwave Oven Motor suppliers/factory, wholesale high-quality products of Microwave Oven Turntable Motor R & D and manufacturing, we have the perfect after-sales service and technical support. Look forward to your cooperation! G-motor offers Dc Gear Motor for microwave oven.The Microwave Oven Gear Motor is designed to be low noise,high torque,durable life,and reliable.We can also customized the Microwave Turntable Motor according to your applications.Moreover,we have low Gear Motor price for you when you have good quantity for us.Please contact with us for your suitable Microwave Oven Motor.